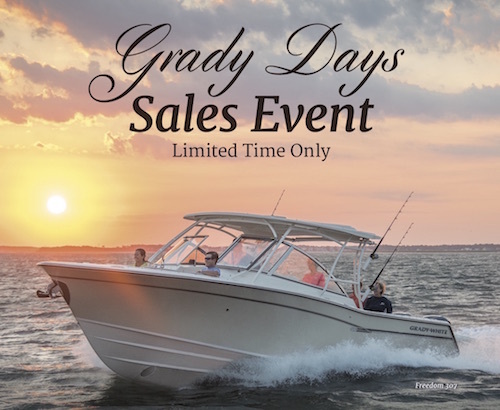 The GRADY DAYS promotion will not be repeated! Act now to take advantage of a special EXTENDED WARRANTY OFFER from YAMAHA. Contact our sales team today via email or call 631-765-2445 for details.